What is special about 108 Harley street? 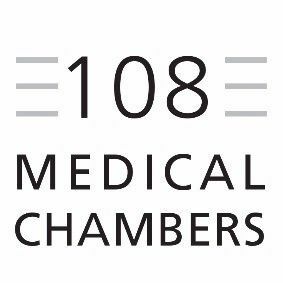 108 Medical Chambers at 108 Harley Street is a consultant-led independent out-patient treatment and diagnostic centre offering the highest standards of professional care in friendly surroundings. 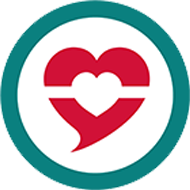 The clinic is accredited by the British Association of Dermatologists and the British Medical Association. It offers specialist treatment in dermatology, general surgery, oncology, orthopaedics, physiotherapy and gastroenterology. The 108 Medical Chambers staff is made up of experienced gastroenterologists, dermatologists and surgeons with a long tradition in the field of medical care. Services available at the clinic include breast cancer screening, biopsy and breast cancer surgery consultations, groin and hernia diagnosis and surgical procedures, day surgery for dermatological problems like warts and other skin blemishes, plastic surgery, treatments for thyroid related conditions, colo-rectal and haemorrhoid treatments, and sports injury assessment and treatment together with wellness and injury prevention assessment. Thank You. Your contact details will be shared with 108 Medical Chambers who will get back to you shortly.